Octopus Box is a result of developers' personal solutions which makes it the most dependable service tool on the market. Octopus Box use LG, Samsung and Phone Models by JTAG phone for make Flash/Unlock/Repair service tool. 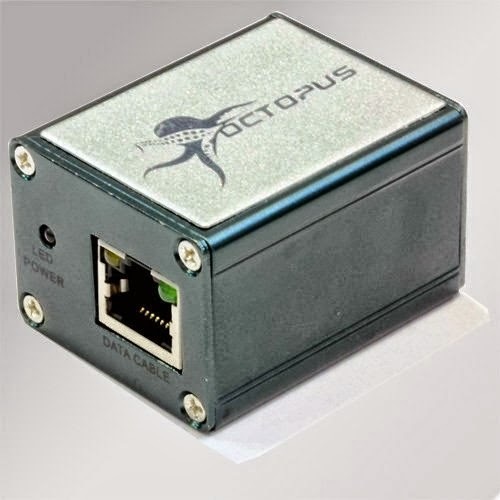 At the instant Octopus Box is an updatable and useful Flash/Unlock/Repair solution for available on the market.